Johnnie Stupek made it to the final round of the NDT — the most competitive debate tournament in the country. They lost the round, but Johnnie and his debate partner also both earned individual speaker awards. It’s the culmination of his debate career at UGA. As tradition, they give a speech before their final first speech begins, thanking people. He gave a shoutout to MVPS. Next year, he will be a graduate student coaching debate at Dartmouth. 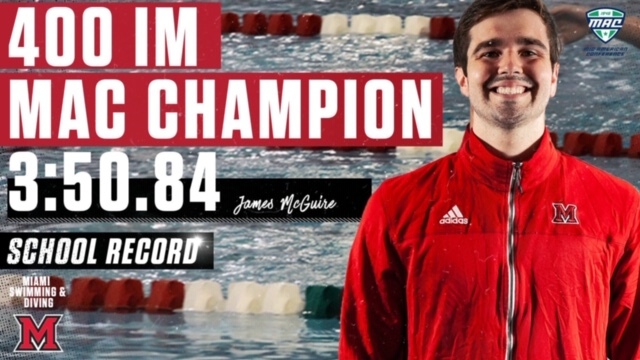 As a student-athlete at The Miami University (Ohio), James recently broke the school’s record for the 400-meter Individual Medley (IM) with a time of 3:50.84. The IM is a combination of backstroke, breaststroke, butterfly, and freestyle. Derek is a current student at Emory University, earning his Bachelor’s degree in Applied Mathematics and Computer Science, with an Economics Minor. 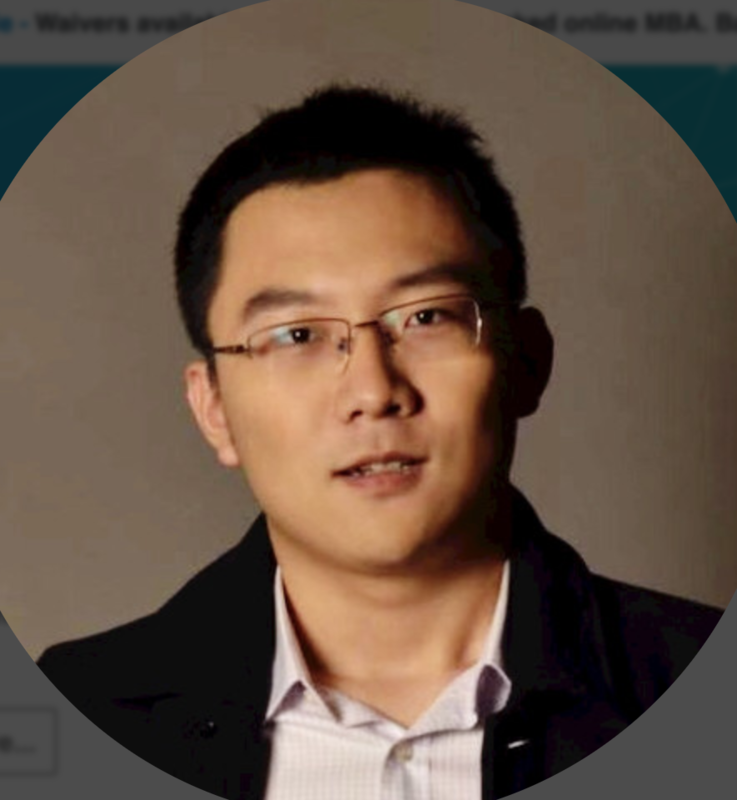 We celebrate his recent acceptance into the Sloan School of Management, the business school of the Massachusetts Institute of Technology, in Cambridge, Massachusetts to earn his Master’s degree. Class of 2019 acceptances and commitments are flooding #mvpins on Twitter! Watch the feed to stay up-to-date on the distance Mount Vernon alumni will be covering this coming year.